2. Non-slip, woven silicon pattern improves slip resistance. 5. Wicks sweat away from, the body to prevent chafing, rashes, & odor. 6. Provides support for muscle stiffness, soreness & pain. Reduce recovery time of muscles. 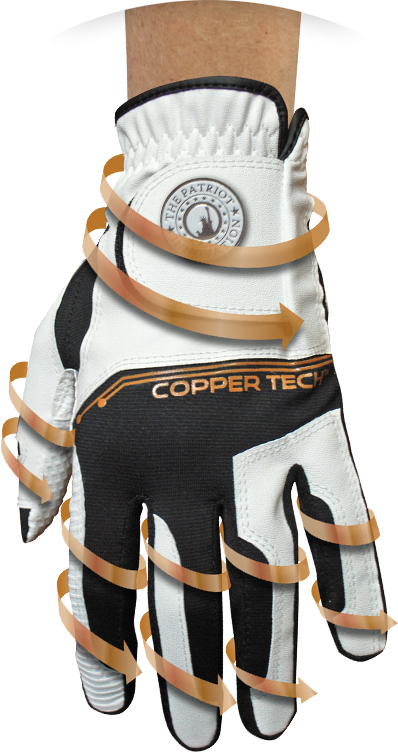 Available for women or men, left or right hand, Copper Tech gloves from Lady Classic Golf improves health & performance while you enjoy playing golf. 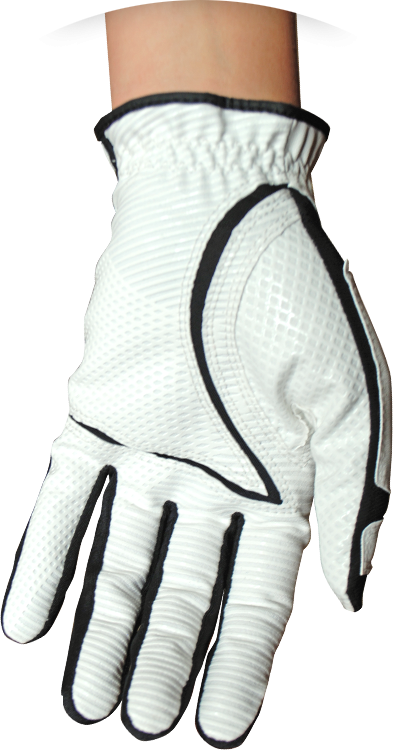 To discover more Lady Classic Golf products, please visit us at ladyclassic.com.